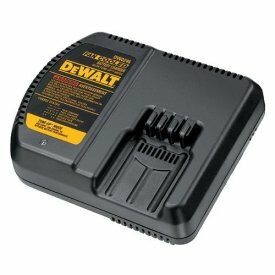 This battery can be used for many DeWalt tools, for different needs like a back-up battery or a worn battery. 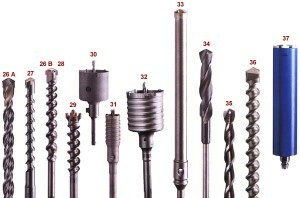 There are a few choices available for every situation. 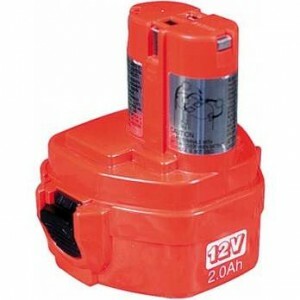 This type of battery is used mostly for hammer drills. 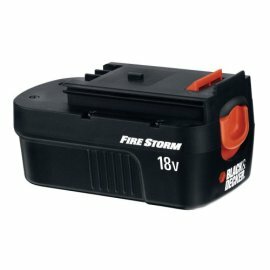 These batteries have the advantage of an easy removal and replacement. 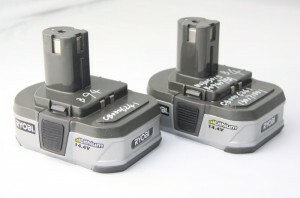 You can get slide style batteries in many forms like NiCad, Lithium-ion and NiNM which can be used for all DeWalt 24v tools. 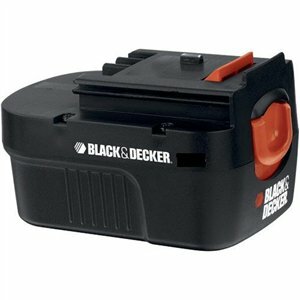 These batteries are a little more expensive because it offers a longer lifespan, which others can’t because of the excessive heat of those tools. 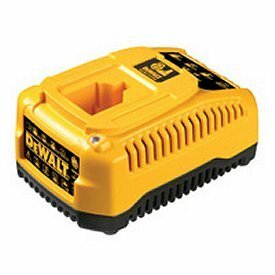 Most of the 24v batteries produced by DeWalt offer such features. 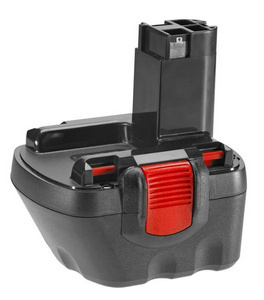 In time you will recover your invested money, so buying such a battery can’t be a mistake. 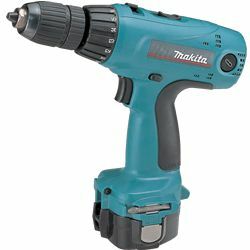 The only type of batteries for the 24v models are Lithium-ion. 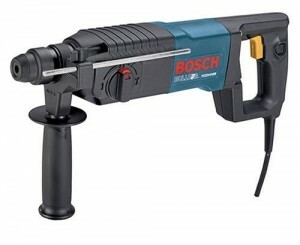 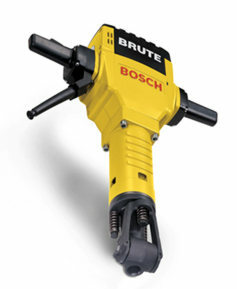 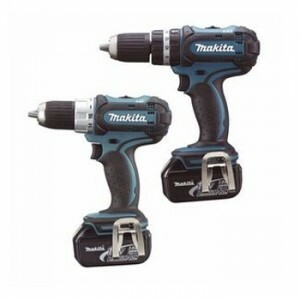 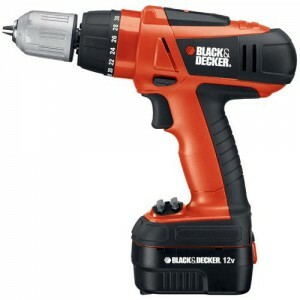 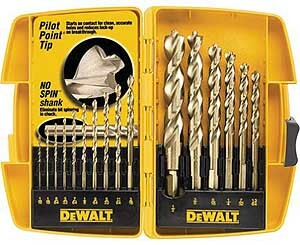 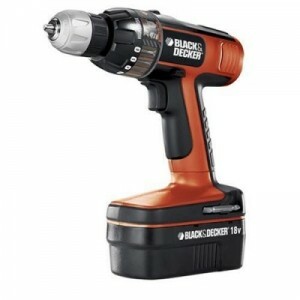 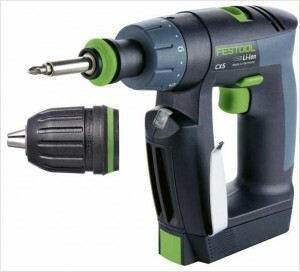 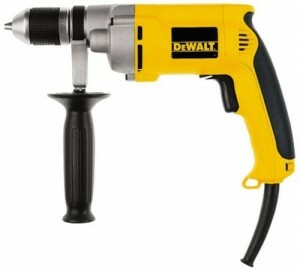 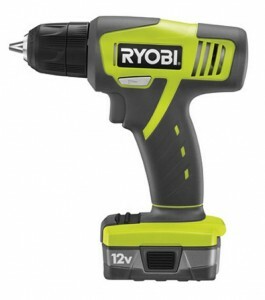 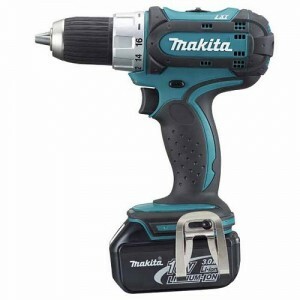 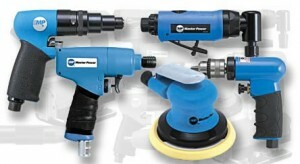 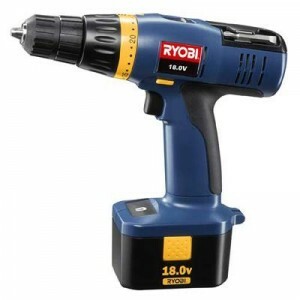 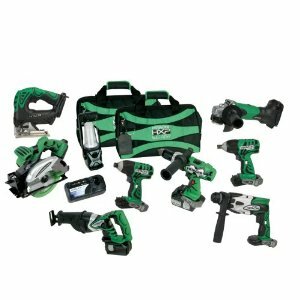 They are better because of their lightweight, which makes the drill easier to use. 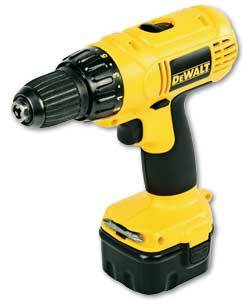 If the drill is not used intensively, it is better to buy a NiCD battery from DeWalt, because this way you will save some money. 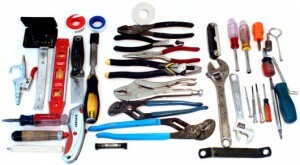 The disadvantage is that they need to be charged each time you use them, because of the loss of energy.